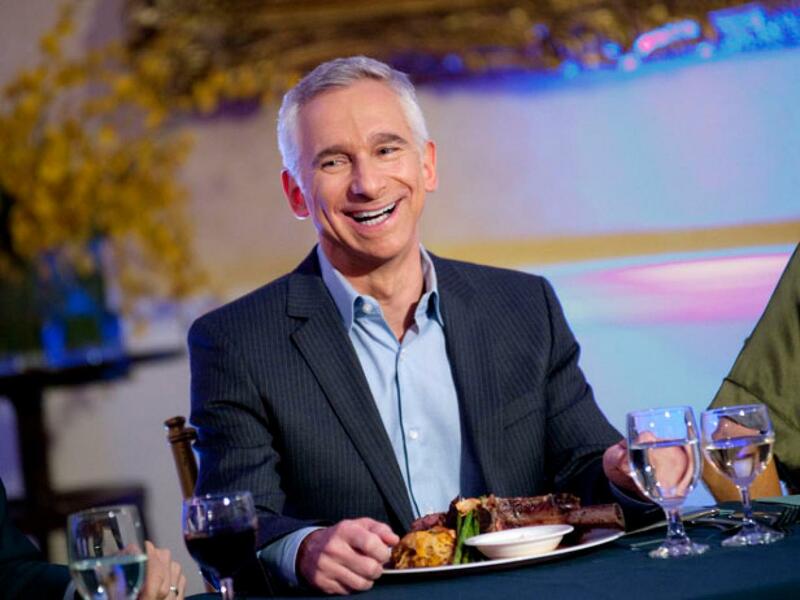 In the July/August issue of Food Network Magazine, television exec and Food Network Star judge Bob Tuschman answers viewers' most-asked questions about life as a cooking show judge. Do you have an idea of who will win the show from the beginning? I usually have a good sense of who the front-runners will be. 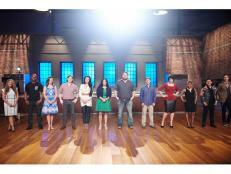 The first time the judges meet the finalists face-to-face is on day one of filming. While the crew adjusts lighting and cameras, we have about 20 minutes to silently stare at the finalists. During this time, I gain a good sense of their confidence and charisma. But that doesn't mean their food or personality will hold up through 11 weeks of challenges. Front-runners often stumble. I'm a type A executive, but I'm a type B-minus cook. 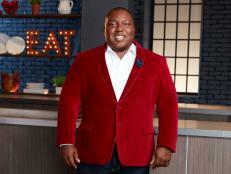 I would never be on Iron Chef America, but I wouldn't be on Worst Cooks in America, either. I cook to relax, so I like things slow, easy and uncomplicated in my kitchen. How do you eat all that food when you're judging? Happily! And then I still eat three square meals on top of that. I don't think I've missed a sit-down meal since I was a first-grader in Cleveland. It's a comforting ritual I can't seem to give up, even when I'm judging and eating huge amounts of food. Luckily, I swim every day and my metabolism is fast. But not as fast as it was in first grade. Those were the days. You're the head of programming, so did you cast yourself on the show? No, I was asked to audition — along with a bunch of other Food Network execs — for producers from CBS Eye Productions, who make the show for us. Susie [Fogelson] and I were cast. I love being on the show, but I'm glad I kept my day job. What happens when you disagree with Bobby Flay about the food? It was difficult the first few seasons because I respect Bobby's food expertise so much. But my food opinions are just that — my opinions. Bobby recently told me he enjoys it when we disagree because he values my opinions as a non-chef but a serious food lover. Or maybe he was just being kind. 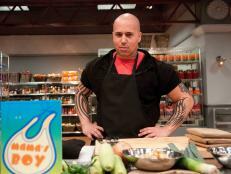 Do you judge finalists more on their food or performing skills? Finalists must be equally talented at both. While we can't teach anyone to cook in 11 weeks, if the food expertise and raw charisma are there, we can teach them camera skills. What's the worst dish you've ever eaten on the show? That honor goes to Tom Pizzica from season 6 and his infamous " bacon steak." I lied when I said on the show that it was the worst thing I'd ever eaten. I couldn't actually eat it, let alone cut it. Sometimes even very talented chefs have very bad days. Do you have a favorite finalist from all of the seasons? All of my babies are pretty. 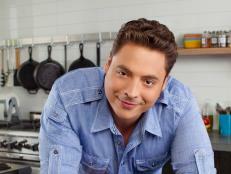 Catch Bob judging Food Network Star Sundays at 9 p.m. ET. 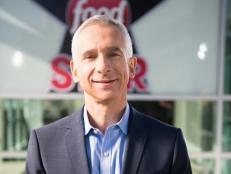 Hear from Food Network executive Bob Tuschman as he chats about his role on the Selection Committee and dishes on how the series has evolved since its earliest days. In the comments, let Bob and Susie know what you think about who went home, who's still in and how the mentors are doing in their first season on the job. 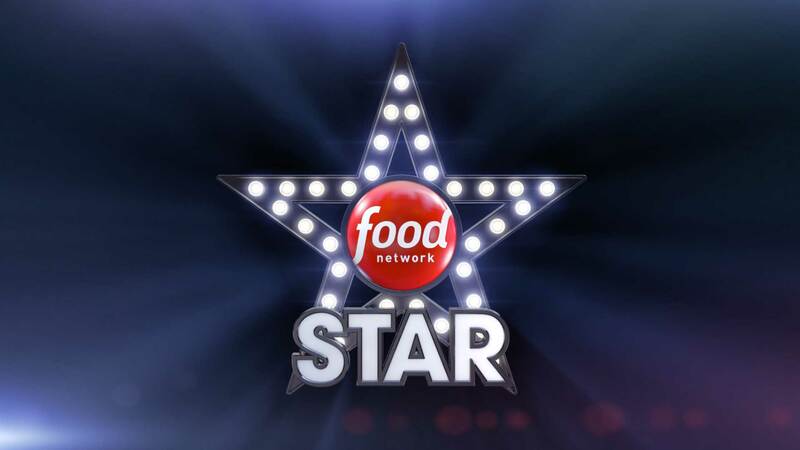 Every week, Alton Brown is joining the Star Talk roster to talk about the most-recent elimination and the thoughts behind each difficult decision from the judges' perspective. Read on for Episode 5.